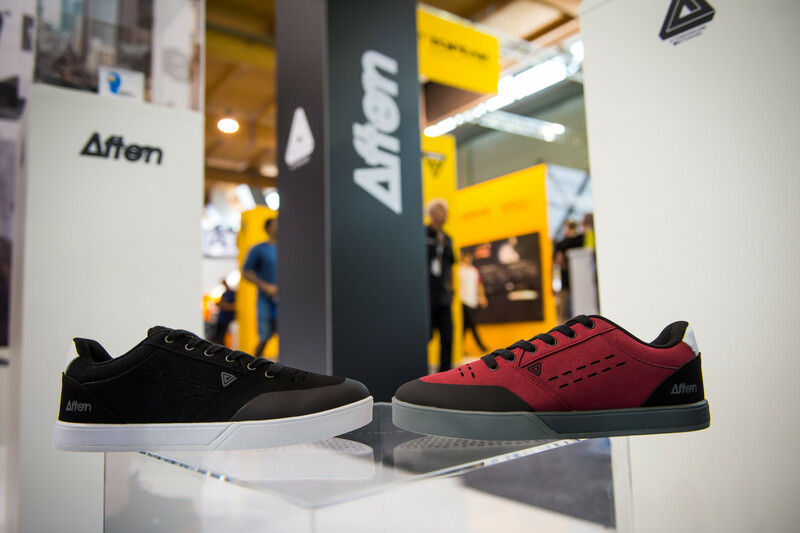 Updates to the Keegan and Vectal shoes from Afton announced. 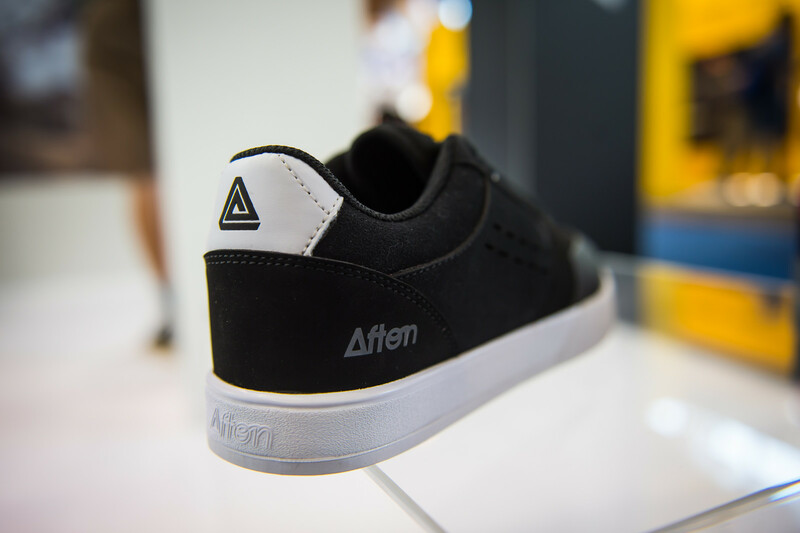 Afton shoes jumped on the radar last year with their Keegan flat pedal shoe and Vectal clipless shoe, both designed specifically to bring a new look coupled with innovative features such as the novel shank which saw them win a Design and Innovation Award for 2018. 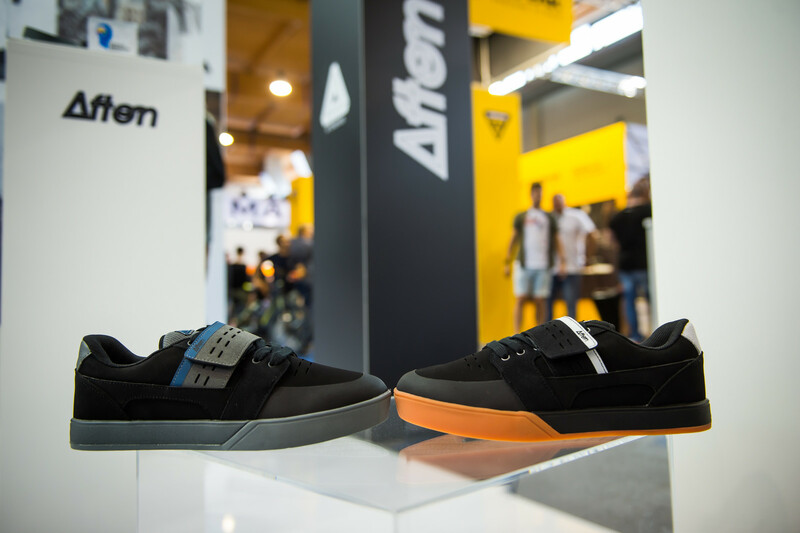 For 2019, Afton has made some incremental improvements to their products. They’ve sorted out the sizing issues which left their shoes running about a half a size too small last year. That has now been addressed. They’ve introduced a few new colors shown here, and they’ve also done some work on the rubber compound of the flat pedal shoe. We’ll be giving those a spin as they become available sometime around September to let you know what’s what. In the meantime, pricing and other details remain unchanged.